Our residential sales department is headed by Roger Harper, a partner at David Hill with over 20 years experience in successfully marketing and selling the full range of rural property. With rural property being so diverse, ranging from farms, country houses and residential small holdings to farmhouses and rural village property, not to mention development opportunities such as barns, building plots and development sites, it is essential you appoint an agent experienced in appraising and successfully marketing and selling such properties. 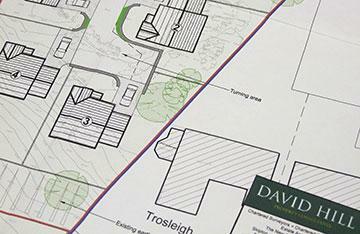 Our experienced in house planning department enables us to offer a unique ‘one stop’ service, not only identifying planning potential but delivering added value through the preparation and management of planning applications from extensions and barn conversions to larger development sites. The close working relationship between departments within David Hill LLP ensures the most commercially viable scheme is delivered. 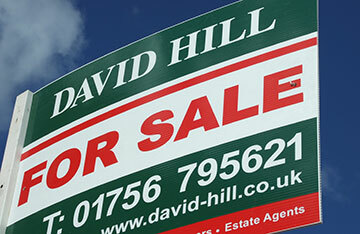 David Hill will carry out a free no obligation market appraisal. If you then instruct us to act on your behalf, we will prepare full colour sales particulars that include descriptions of your property, photographs, floor plans and sales plans. We will also arrange for an Energy Performance Certificate (EPC) to be independently prepared. Marketing your property starts by contacting prospective purchasers on our extensive mailing list. Your property will be uploaded to our David Hill website and simultaneously to “rightmove.co.uk”, currently the market leading property portal for online property searches. Your property will also be promoted on various social media platforms. On-line marketing is complimented by newspaper advertising in both local and regional newspapers and, where appropriate, specialist magazines and supplementary issues. Your property will also be displayed in the sales reception area and windows of our Skipton offices which are conveniently located in Mill Bridge, just off the busy High Street with the benefit of private parking in front. Communication is vitally important during the marketing and sales process. We work hard to maintain contact with all parties throughout to ensure a successful conclusion. 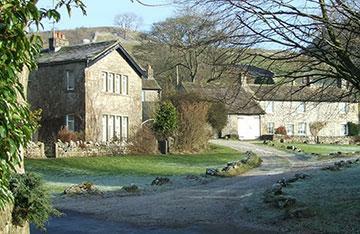 "Over the last few years David Hills of Skipton, have acted for myself in numerous ways. Roger Harper has appraised property for us, valued it realistically and marketed it successfully for us, in somewhat of a difficult property market."